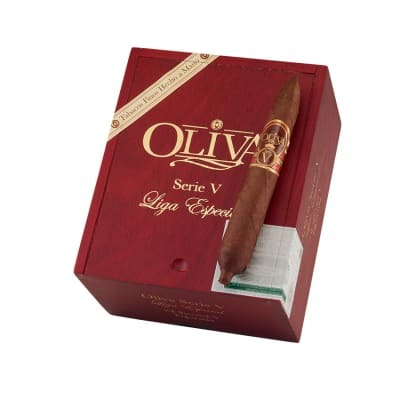 Oliva Serie V Special V Figurado cigars are tailor-made for the cigar lover who likes his smokes like his women - shapely! 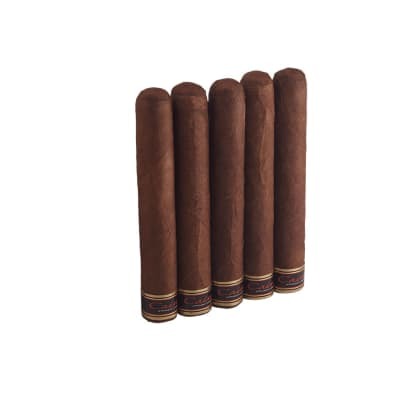 A sun grown Nicaraguan Habano wrapper snugly surrounds a full-flavored and complex blend of Jalapa long fillers for a seductively savory smoke. Add 'em to your cart now. 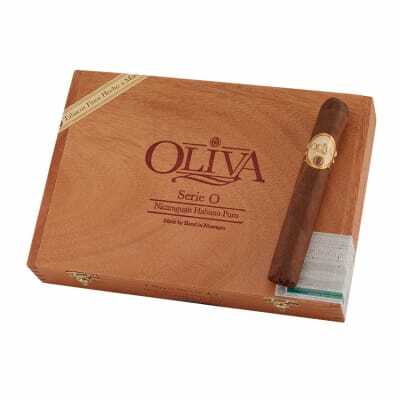 It s an Oliva V !! Excellent smoke, exactly what I thought it would be. These are the best cigars I?ve ever smoked!!! I love Oliva V Churchils and Lanceros. Tried this size and was impressed by the taste, draw and burn. Burned my fingers smoking it down to a little nub. Great cigar!!! Give it a try!!! Great cigar... Get a box!... Excellent construction, appearance, and flavor. 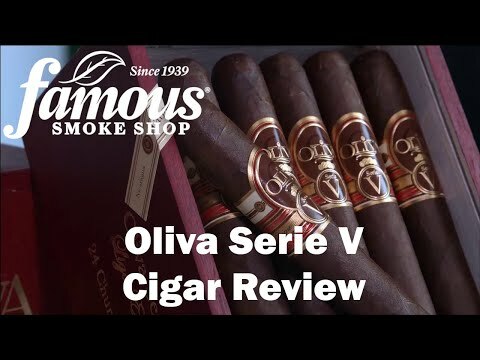 Congratulations to the OLIVA brand, I am impressed!